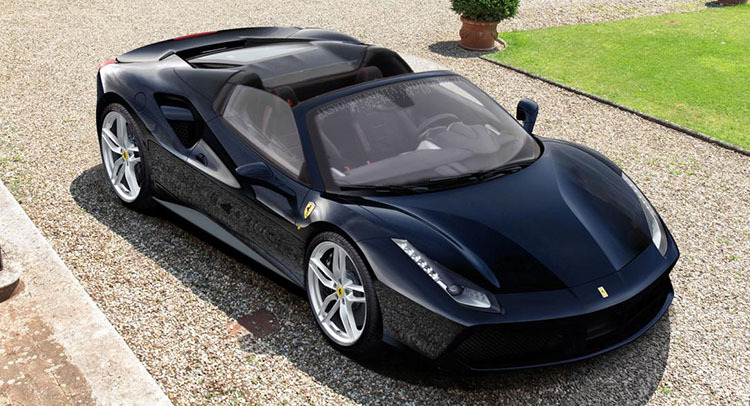 We expect Ferrari’s roofless 488 to appear at the 2015 Frankfurt Motor Show, in September. Up until now, the Italian car maker never offered a convertible version of its mid-engine superstar after just a few months of the coupe. In Ferrari’s recent history, it’s always been at least a 12 month wait between the Coupe and Spider versions. Even the F355 Spider and the F430 Spider were launched one year after their “regular” counterparts. 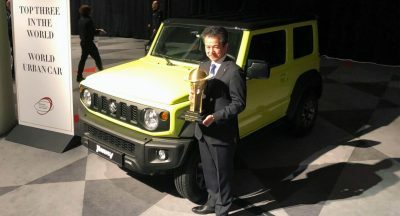 Nevertheless, Ferrari seems eager to debut the model, since we’ve seen the camouflaged convertibles rolling up and down the streets of Maranello. 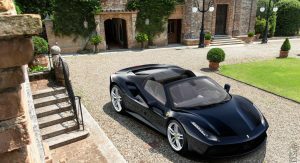 In case you were wondering how the car may look like – without the irritating wrap – Nikita Nike materialized the drop top prancing horse in an effective rendering. As you can see, the glass engine cover will give it an extraordinary look, exposing the monster that lurks within. After seeing the 488 GTS put into perspective, we can’t stop wondering why on earth the 458 Spider didn’t come with a glass engine cover? 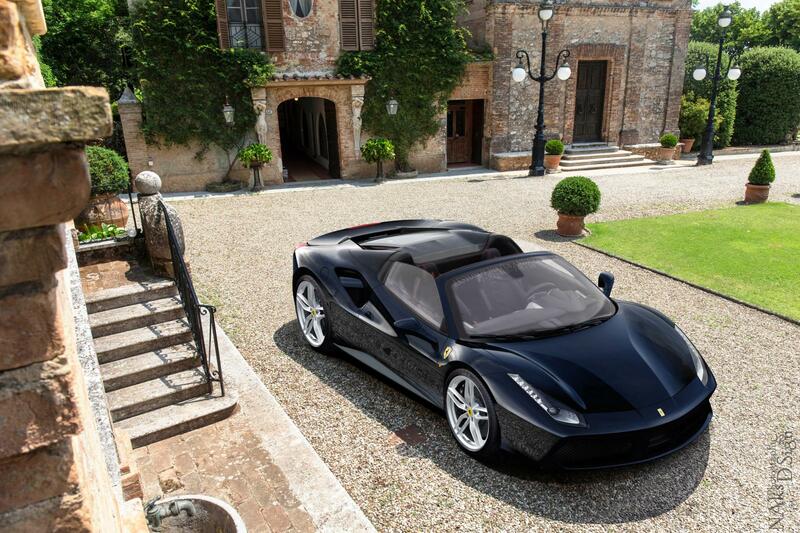 One reason why the Spider version took little time to complete, may be due to the fact that its roof uses the same principle as the one on the 458. And maybe because it’s basically the same car as the 458, but with a little twist. Ok, a big twist. We’re talking about the V8 Bi-Turbo propelling the thing. Of course, it will be the same 670PS 3.9-litre monster found in the 488 GTB. A big twist. A REALLY big twist compared with 458. 556lb.ft of them. I must admit. I hated the styling of the 458 but the 488 remedies my previous feeling.